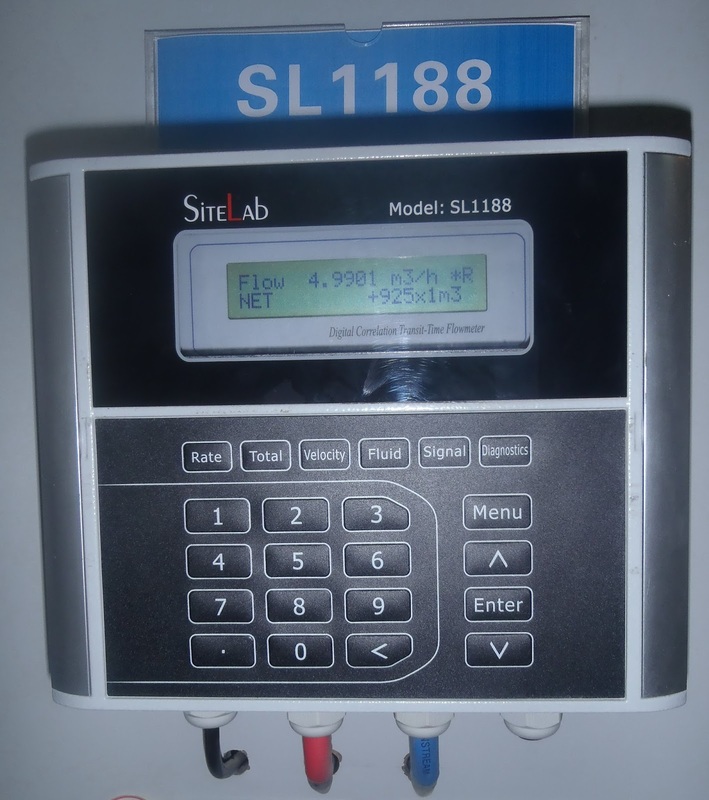 The SiteLab SL1188 Flow meters is a state-of-the-art universal transit time Flow Meter for Heavy Industrial applications. 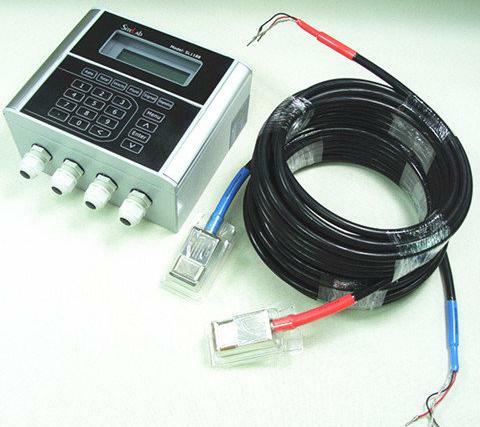 Sophisticated electronics incorporating the latest developments in digital signal processing coupled with powerful ultrasonic transducers deliver highly accurate flow measurement for liquids in full pipes. 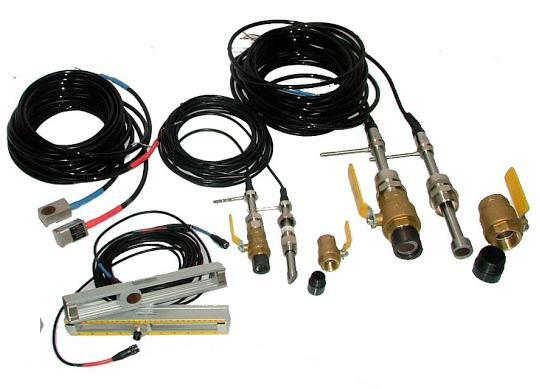 While principally designed for clean liquid applications, the instrument is tolerant of liquids with a small quantity of air bubbles or suspended solids common in most industrial applications. 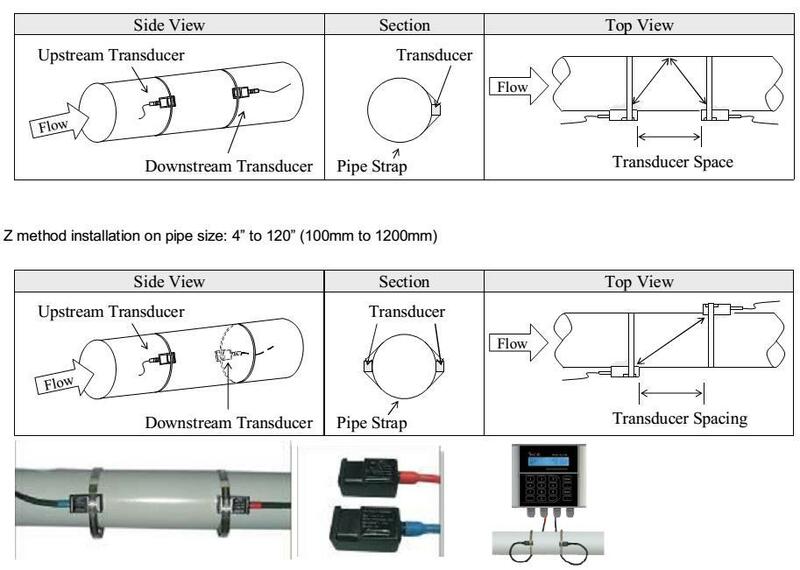 Transducer : -40C to 100C Standard. -40C to 150C High temp. 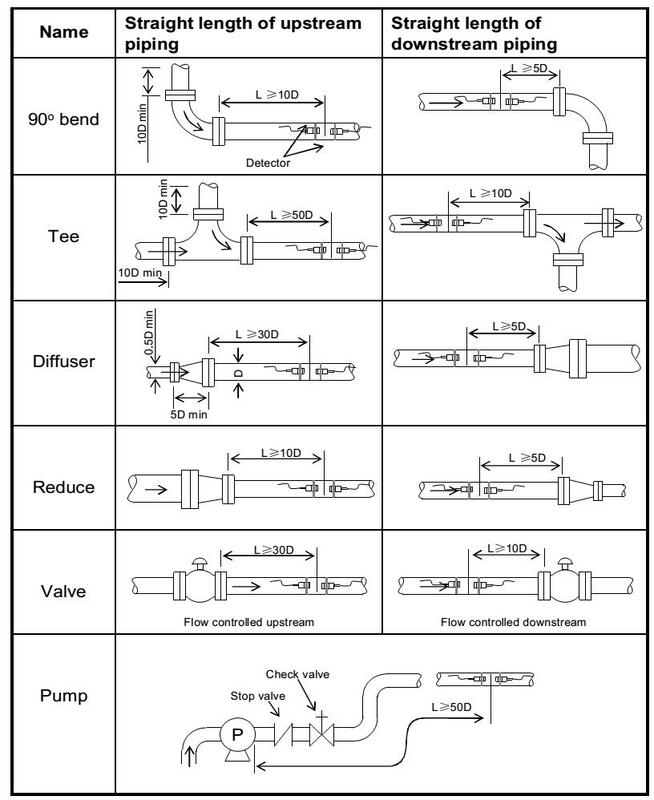 Humidity : Up to 99%RH, (non-condensing).